· DO YOU KNOW WHY YOU DO WHAT YOU DO? · WHAT HAPPENS TO AN EMPTY VESSEL? · DO YOU KNOW HE IS ALREADY HERE? · Why do children act the way they do? 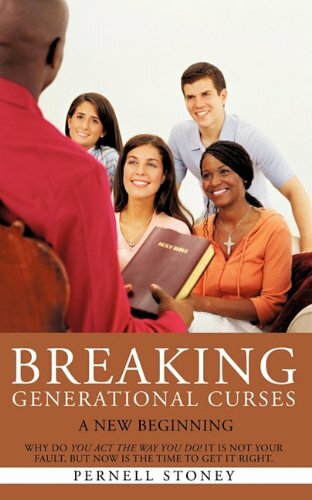 · HOW CAN YOU BREAK THAT GENERATIONAL CURSE? · WHAT DOES IT TAKE FOR A NEW BEGINNING?